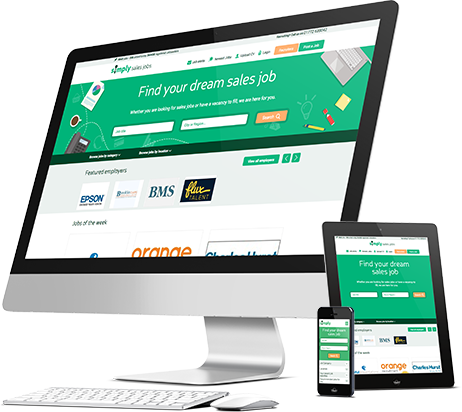 Home to over 375,000 sales professionals, Simply Sales Jobs is the largest sales specific job board in the UK. And as a niche job board, we’re firm believers in quality over quantity. So whilst we don’t drive as much response as a generic job board would, you can be rest assured that you’ll find the best candidates on our site. The candidates that apply for my vacancies are always of a very high calibre with very strong sales background. I take a lot of candidates to interview every single month and I have also placed candidates! The ROI is very good and I would recommend using Simply Sales if you’re a recruiter.